At MobileSmith, we understand that in this ever-connected, technologically driven world, healthcare consumers demand the same experience as they would when booking a ride to the airport or reserving a table at their favorite restaurant. That’s why we’re dedicated to helping our clients engage with their patients at a time and place of their choosing – a personal mobile device. This growing need for healthcare providers to meet consumer demands is highlighted in an article by our CEO and Chairman of the Board, Randy Tomlin, for Becker’s Hospital Review. The article offers five examples that paint a clear picture of how apps can deliver a more engaged patient experience, greater patient loyalty, better adherence to appointments and treatments—and a greater financial return for providers. Although people continue to embrace mobile apps in unprecedented numbers, the healthcare sector still lags behind other industries in adopting a mobile-first strategy for patient experience. 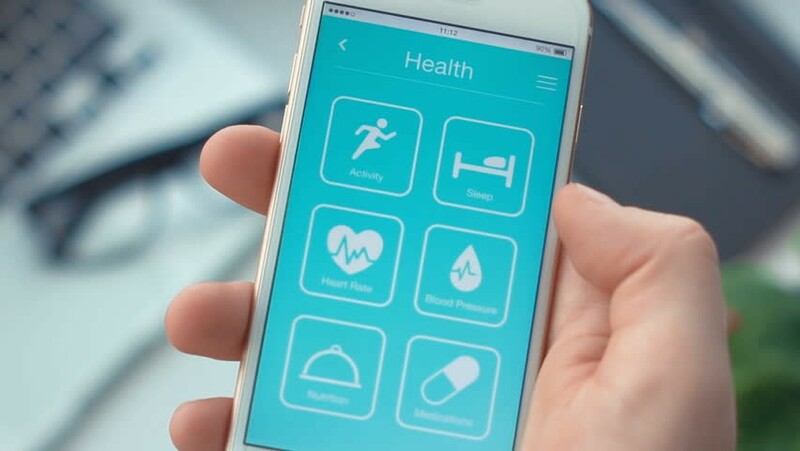 However, times are changing for the industry as cutting-edge health systems and healthcare providers are using branded mobile apps to increase patient engagement, education and loyalty while reducing no-shows and improving their bottom lines. In the end, helping providers improve health outcomes, patient satisfaction and grow profit margins is a major focus for us at MobileSmith. That’s why we’ve developed our toolbox of proven mobile app technologies so that providers can meet clinical and administrative challenges, drive patient engagement and adherence, and improve HCAHPS (Hospital Consumer Assessment of Healthcare Providers and Systems) scores. Read the complete article in Becker’s Hospital Review by clicking here.